Want to give it a go and release your inner Grrrr…? Whether you’re interested in dancing or playing for the band, do get in touch to talk to us. 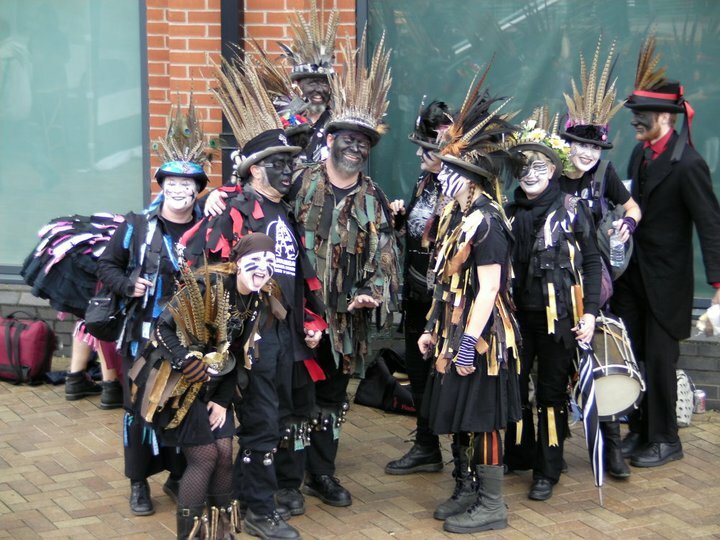 Or are you a budding Morris musician, looking to join a friendly band? Fancy some dancing, song, and merry-making?